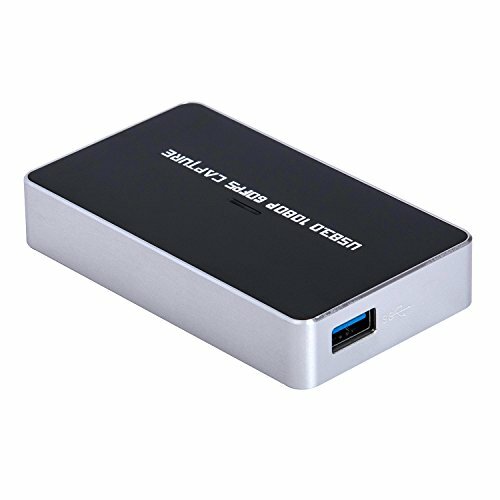 Convert HDMI signals to USB 3.0. Compatible with Windows, Mac and Linux Machines. With HDMI in and HDMI out, not affect your gaming/watching experience. If you have any questions about this product by Deekec, contact us by completing and submitting the form below. If you are looking for a specif part number, please include it with your message.